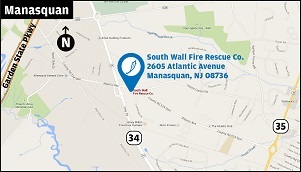 The Jersey Shore Aquarium Society meets at 7:30 p.m. on the second Monday of every month at the South Wall Fire Rescue Company 2605 Atlantic Ave. in Manasquan, NJ. Our meetings begin at 7:30 p.m. sharp and are held at the South Wall Fire Rescue Company 2605 Atlantic Ave. in Manasquan, NJ. Annual Tropical Fish and Dry Goods Fall Auction! Featuring rare and exotic tropical fish, a wide selection of aquatic plants, and free goodies and door prizes all day long! Snacks and refreshments will be available. 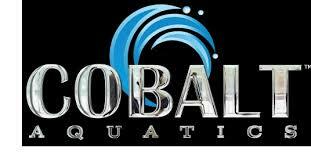 Karen Randalls presentation on Nano Tanks is for 'private viewing' on Youtube channel and is for members only. If you wish to view it you need a 'gmail address' and send it to jemcovideo@aol.com. Once membership is verified a link from Youtube to your gmail address will be sent. You can then click on the link to view the presentation. If you are not a member and wish to view it you will need to become a member of JSAS.